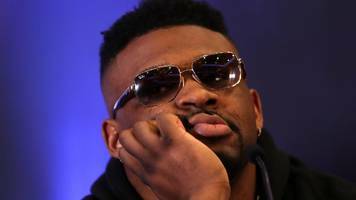 Jarrell King Miller is an American professional boxer and former kickboxer who competes in the Heavyweight division. 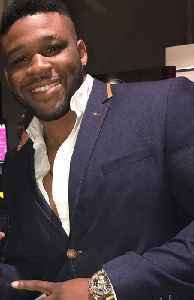 He first came to prominence in 2007 when he competed for the New Jersey Tigers in the World Combat League and made it to the finals of the New York Golden Gloves tournament that same year. 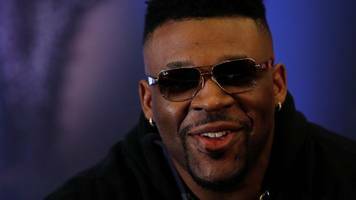 He is currently ranked the world's sixth best active heavyweight by Boxrec, and ninth by The Ring magazine. 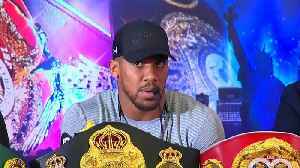 In February 2019 it was announced that he would challenge for WBA, WBO, IBF and IBO world heavyweight titles on 1 June at Madison Square Garden. 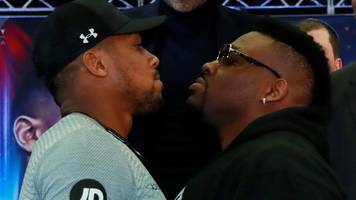 According to a report by Business Insider, on June 1st, four-belt world heavyweight boxing champion Anthony Joshua will defend his title against Jarrell Miller, dubbed the division's 'best talker.' 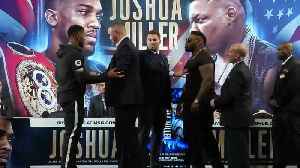 On.. 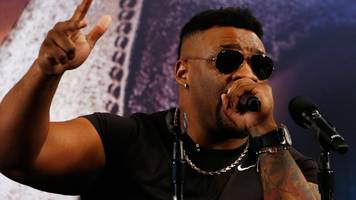 The undefeated world heavyweight boxing champion, British-born Anthony Joshua, was given a harsh New York greeting by Gotham native, Jarrell Miller, during their news briefing ahead of the pair's..